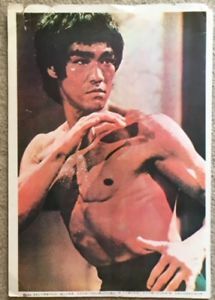 In Twenty One Stories we are given three additional stories to those previously published in 1947 with the stand out The Basement Room included. This of course, was the catalyst for the classic 1948 film The Fallen Idol directed by Carol Reed for which he received an Academy award nomination and would go on to receive numerous awards and plaudits including the BAFTA for Best British Film. 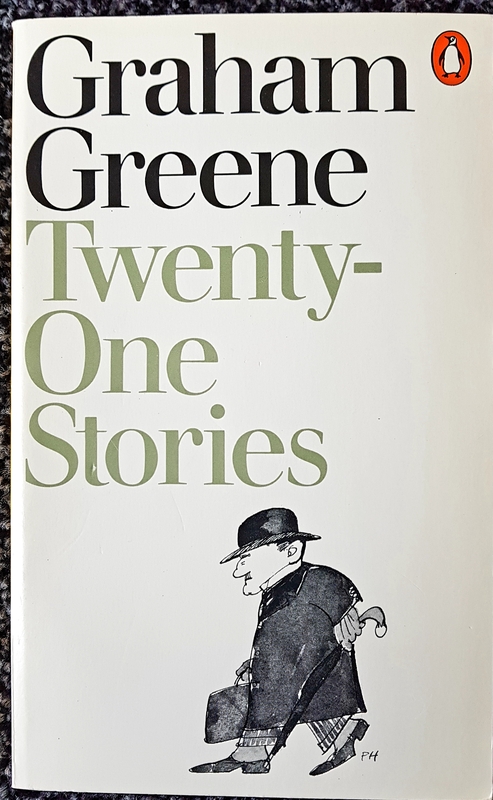 Whilst Greene’s short stories, with the exception of May We Borrow Your Husband do not count amongst my favourites the subjects are varied and accessible, there is comedy and suspense, love and tragedy as one would expect from Greene. Some, such as I Spy are fairly forgettable. But in typical Greene style he likes to remind us of why he is one of the 20th century’s great writers, his 1954 short story The Destructors shows us what he was capable of in this format. A group of boys calling themselves The Wormsley Common Gang set about destroying a 200 year old house from the inside out leaving the owner, Mr Thomas, or ‘Old Misery’ with nothing. The central character ‘T’ is driven by the will to destroy rather than steal, including cash they find. As the destruction continues so the gang’s perception of T alters yet they are all determined to finish the job regardless of his standing in the gang. 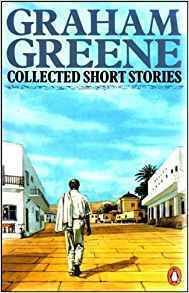 T’s inability to cope with the shortfalls in his own life prompt him to destroy another man’s yet within the sad narrative Greene injects humour at the end with a lorry driver laughing at Mr. Thomas’ walls falling down around him as he sat on the toilet. This theme of gangs and introspection reminded me of Brighton Rock, the gang knew what they were doing was wrong yet believed that destruction, in the eyes of the law was not a crime in the way theft is. Ultimately, it is a story of broken homes, wayward children and a desire to even scores. 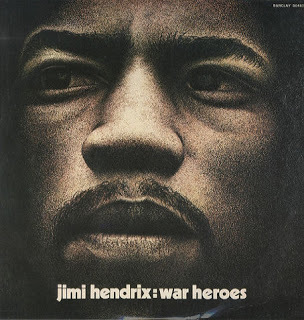 Penguin reissued the book in 1970 with two covers by the celebrated artist Paul Hogarth. 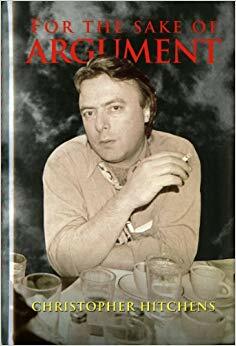 If you are short on time and new to Greene then read The Destructors and The Basement Room before moving on to his great novels. 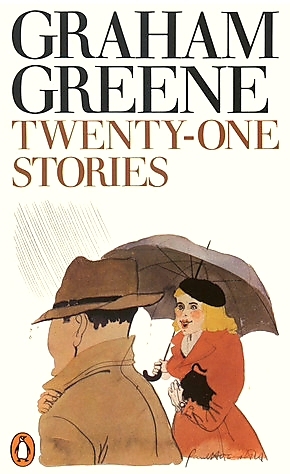 Greene’s skill at the short story improved and the 1967 publication of May We Borrow Your Husband is one of my favourite works by him. Greeneland is a brief synopsis of Greene’s life and career including his bibliography, please click here to view.